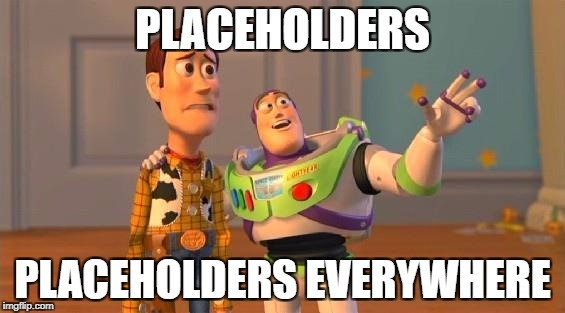 I’d be very surprised if you were not using some sort of implementation of dynamic placeholders in your projects already. Most of us have probably been using a variant of Dynamic Placeholders that Nick Wesselman wrote way back in 2011, my personal favourite being Fortis Dynamic Placeholders by Jason Bert. 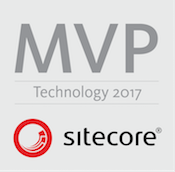 This is also the most requested feature on the Sitecore Developer Uservoice and Sitecore Community Uservoice. The wait if finally over. 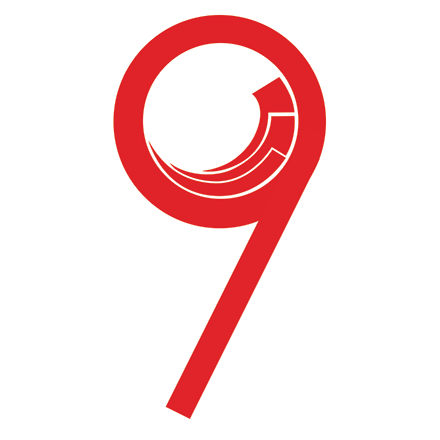 Sitecore 9 introduces support for dynamics placeholder implementation within the core product. One of the most useful custom WFFM fields we use is a custom hidden token field. I’ve used this on several projects for various reasons. So very useful to provide hints for the type of format the field is expecting, such as email addresses or telephone number formats. 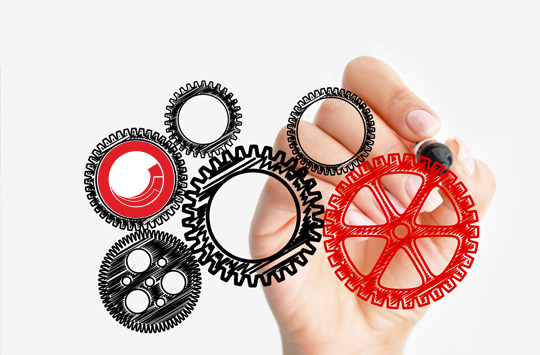 WFFM does provide this functionality out-of-the-box, although it’s not something we have found useful due to the implemenation, so we opt for a custom field instead. Hopefully a very simple one, however unfortunately it is not possible to add snippets of text in the forms, only to the header/footer or section titles. We often have to provide additional details which may also include HTML links/content. We solved this problem by creating a custom Label field. There is not suitable existing field to inherit and extend, but it’s such a simple field we can inherit from the CssClassControl field as a base. A common field requirement seems to be a checkbox which also allows some HTML text, such as when including a checkbox that the user agrees to some Terms & Conditions, Privacy or Legal policy. It’s usually a requirement that links to the policies are provided within the text. There’s nothing out-of-the-box with WFFM but it’s simple enough to create a custom field. This is a re-post of an answer I provided on Sitecore StackExchange. If you are using the MVC version of the WFFM module then you probably know that by default the templates for the fields are located under /Views/Form/EditorTemplates folder. If you have a multisite implementation then this leads to an issue if you need to render different markup for different sites. Generally speaking, my recommendation has always been to try style around the default WFFM markup rather than bending it to your will only to be struck down later when upgrading, but we should try to follow this same advice for most of Sitecore whenever possible anyway. But sometimes you really really need something different per site. 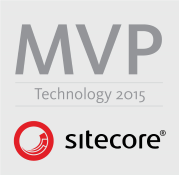 With the release of Sitecore 8.1 we have had the added benefit of being able to use MVC Areas. We can take advantage of this feature to allow different markup for forms per site.